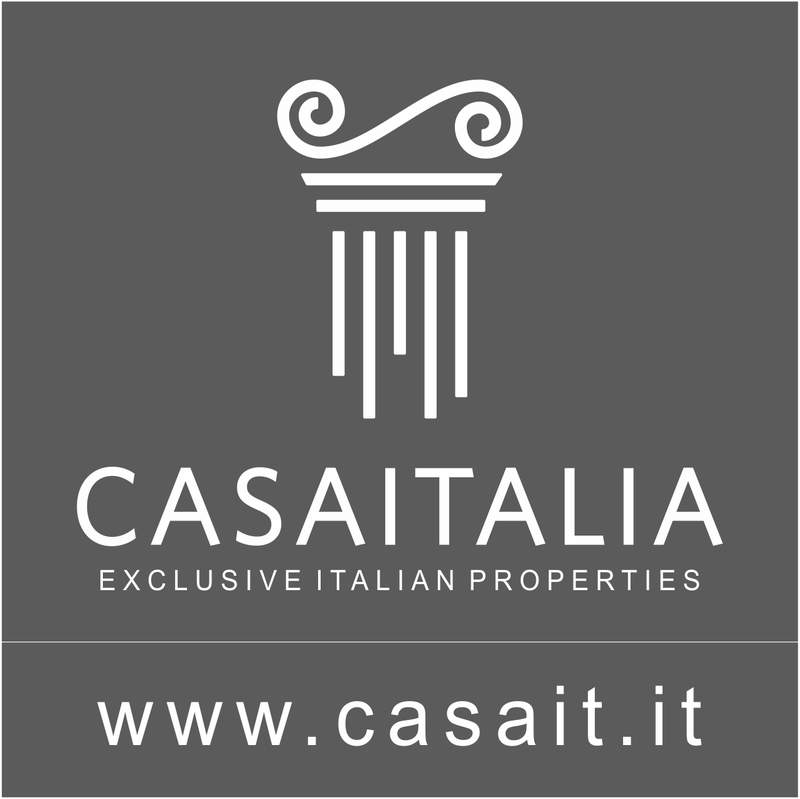 Location An exclusive Venetian-style noble residence, located one hour from Venice (92 km) and 45 minutes from the sea at Lignano Sabbiadoro (42 km). The property is in a delightful, picturesque little town, on the border of what used to be the ancient boundary walls of the town and which now outline part of the villa’s grounds. The property is ideal for anyone looking for a main residence in a position that is convenient for services, not secluded, well-connected to the motorway (11 km) and to the coast and, at the same time, is reserved, thanks to its large private fenced park that maintains privacy while still remaining inside the town. Description of buildings The strong influence of Venetian architecture that characterizes the town is reflected in the property, which manifests itself in a style that is rich in prestigious details. The buildings extend over a total area of about 935 sqm, divided between the main villa and a separate building that is currently used as offices. The villa Featuring a C-shaped floor plan, the main villa is spread over two levels plus the “tower” floor, making a total of 741 gross sqm, plus a 40 sqm porch. The ground floor houses the living area in the right wing, consisting of a large, bright lounge with a fireplace, a dining room, a large kitchen with a pantry, a small bathroom and an entrance hall. In the left wing, there is an additional living room and a private study. The sleeping area is on the first floor and consists of six bedrooms with four bathrooms, plus a landing and a further private room inside the suite. On the top floor, that of the tower, there is a large space intended as a study/living room suite. The offices On the opposite side of the property, with respect to the villa, there is a completely separate building on two levels, plus a mezzanine floor, with a gross surface area of 194 sqm. The ground floor features a room with a bathroom, intended as a shop, while on the first floor there is a large office with a storage room, a bathroom and a loft. Energy class: E - EPi: 142 Condition The property is in good general condition, with high quality finishes, such as the decorated Venetian-style floors, the coffered ceilings, the frescoes still existing in some areas of the external walls and the decorations that create a framework below the roof. The bedrooms and the lounge with a fireplace feature warm wood floors. The house is in good condition and is ready for immediate use, although some refurbishment in the sleeping areas and updating of technical installations would be advisable, in order to upgrade and elevate it to the same high level of quality as the rest of property. Outdoor space The large garden, measuring 3,000 sqm, is definitely one of the property’s strong points, as it allows you to enjoy complete privacy, while being in the historic centre of the town. The garden has perfectly maintained lawns and tall trees and is bordered by hedges, beyond which stand cypress trees. The feeling is one of being immersed in greenery while, just outside the gate, you find yourself amidst the shops and restaurants of the town centre. Usage and potential The property is ideal as a high quality residence and could also be combined with a private activity such as, for example, an office for a notary or lawyer, wishing to use the separate building as an office location and the villa as main residence. The villa is in a well-connected location, near Venice and near the sea and is also private, thanks to the large park. At the same time, it is conveniently positioned, due to its proximity to the town centre and services, making the property an ideal place both for living permanently or for spending periods of relax.